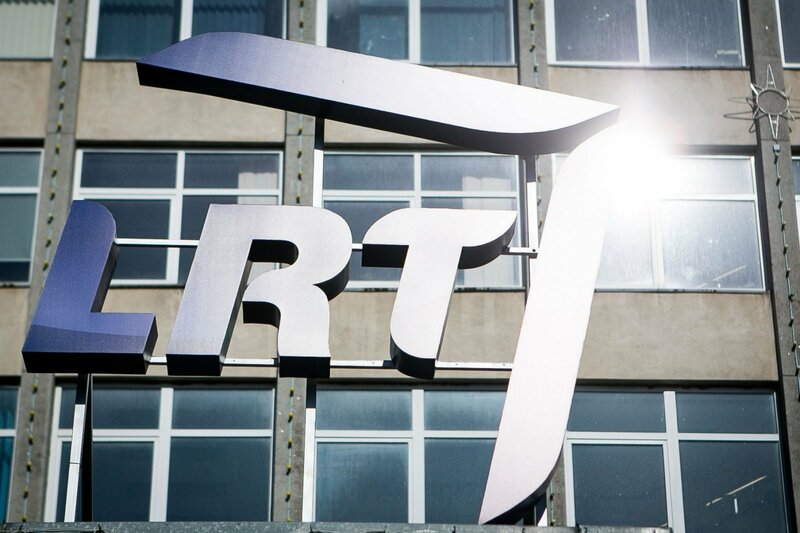 The director general of the Lithuanian Radio and Television (LRT) has turned to the head of the European Broadcasting Union (EBU), saying that the Lithuanian public broadcaster's independence is under threat. "I am addressing you with regard to the worrying situation, which LRT has experienced during the last few months. I believe that the recent developments have a direct impact on LRT's independence and at the same time pose serious threats for freedom of speech and press and democracy as a whole," Monika Garbačiauskaitė-Budrienė told EBU Director General Noel Curran in a letter. The letter was made public on Thursday as the parliament discussed the findings of an ad-hoc parliamentary investigation commission that scrutinized LRT activities. The commission proposes to change the LRT management structure to make it more similar to that of state-owned enterprises. "We are seriously worried about their aspirations to make changes to the Law on LRT reducing the LRT Council powers and functions, to shorten the Council members' term of office from 6 years to 5 years, and change their appointment procedure," Garbačiauskaitė-Budrienė said in the letter. "Their main argument for implementing such amendments is that the whole of the LRT Council should not change at a time. But that is not true. At present, LRT Council has a perfect system for its members' rotation: one-third of the Council members changes every second year. And, most importantly, such a model ensures that the term of office of LRT Council members does not coincide with terms of politicians who appoint them," she said. "We would like to point out that suggestion to change the principles of the LRT Council formation do not in any way come from the conclusions of the parliamentary commission and their aim at increasing the national public broadcaster's transparency." The LRT director general said she understands that it is necessary to ensure the public broadcaster's transparency and accountability. "However, it is not tolerable to make LRT more dependent on political influences; it is inconsistent with principles of democracy, openness, transparency or even freedom of press. All the more so taking into account that in 2019 Lithuania will be holding three different elections – presidential, municipal and election to the European Parliament," Garbačiauskaitė-Budrienė said. "When the ruling party in Lithuania has a majority of seats at the parliament and the voice of opposition is ignored, we need your support and reaction on the European level. 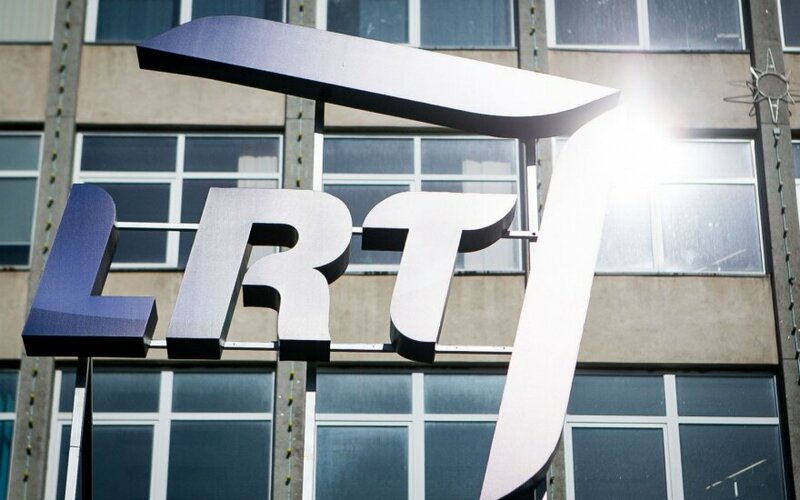 We are well aware how much the EBU is doing to protect public broadcasting in Europe and therefore we would be grateful for any help we can get from you," she concluded her letter. In its findings, which were presented to the Seimas on Thursday, the commission says that the public broadcaster's council currently has too many functions and that its current management model concentrates powers in one body and does not reflect the practice of European countries. The findings call, among other things, for setting up a new management body, the board.